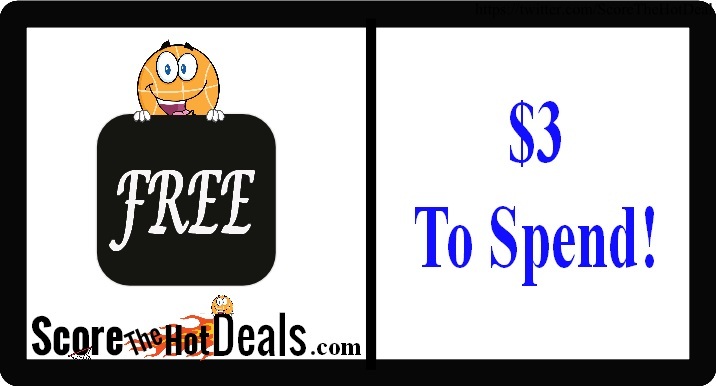 **FREE** $3 to spend on Ebay! 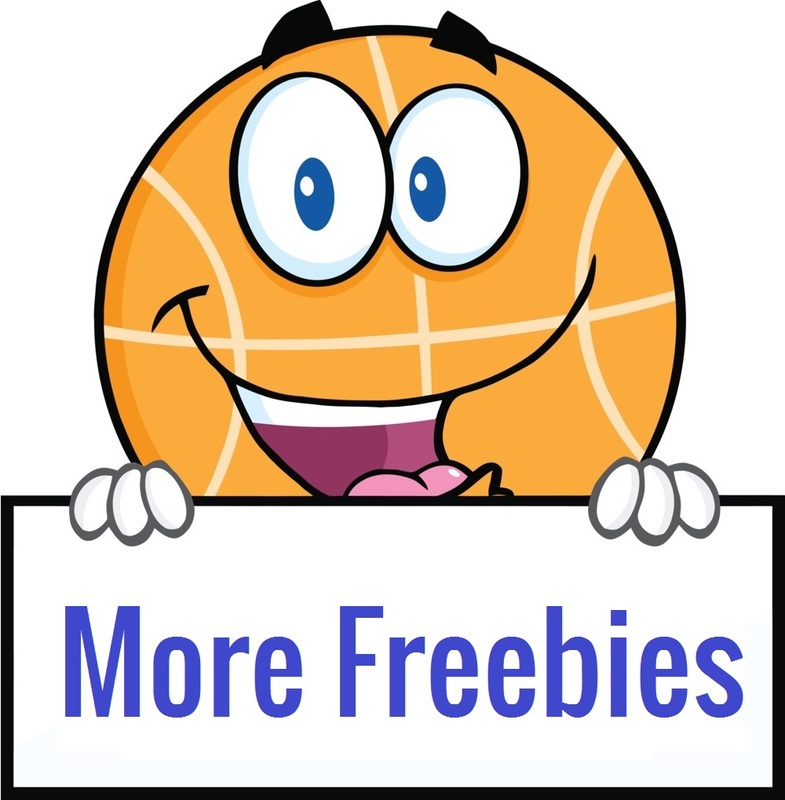 Hurry on over through 3/26 and score a **FREE** $3 to spend on Ebay! Simply click the “score this deal now” button below and then head on over to Ebay and save $3 off of any purchase over $3.01 when you enter promo code PERFECT3 at checkout! This offer has very few exclusions and seems to be working on most accounts! I was just able to save $3 off of a science kit for my kids PLUS it was already $1 cheaper than the price at most retailers to start, so that was $4 total that I saved and it will be shipped right to my door! SCORE!